Enter your email below and we will send you directions to reset your password. 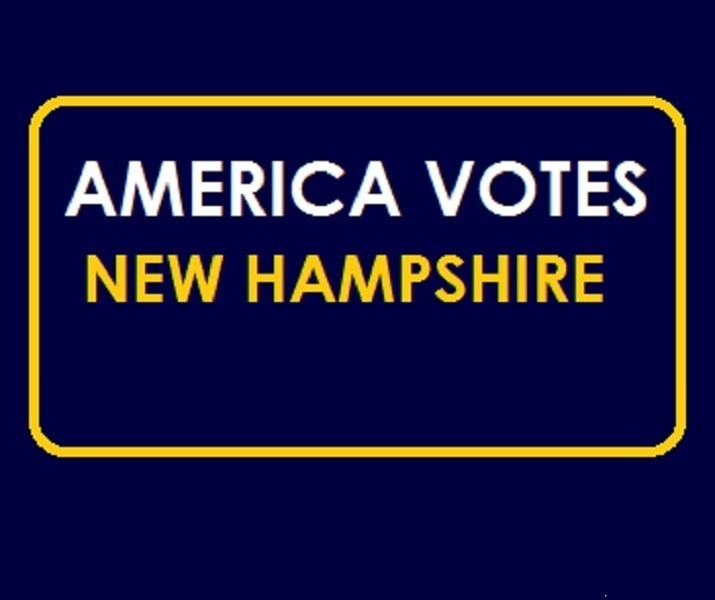 Over the past nine years, America Votes-New Hampshire has transformed the way progressives work together, from state electoral campaigns to election administration reform. This coordinated, permanent infrastructure is critical to not only winning the battles ahead in 2016, but also executing the multi-year plan needed to take back power in Concord. Crucially, America Votes leads the pushback against conservative lawmakers’ attempts to disenfranchise voters. Our coalition on the ground has been actively working to block attacks on voting rights, including laws that would chip away at same day registration, impose severe voter ID measures, and establish stringent residency and vehicle registration requirements. These efforts are part of the larger "New Hampshire Campaign for Voting Rights," launched by America Votes earlier in the year. This campaign seeks to elevate the voices of local election officials and begin a public education campaign to streamline voting and registration. 2019. GoodChange Incorporated, 225 Broadway, Suite 2625, New York, NY 10007.